The OUIsoc Calendar is jam-packed every term and our Islamic Awareness events play a key role. As Muslims at this University, we believe it is our responsibility to share and spread awareness of Islam to the wider campus. The Oxford ISoc strives to build a strong relationship with the other religious and cultural societies at the University. Throughout the year, we hold events together and collaborate for important causes. 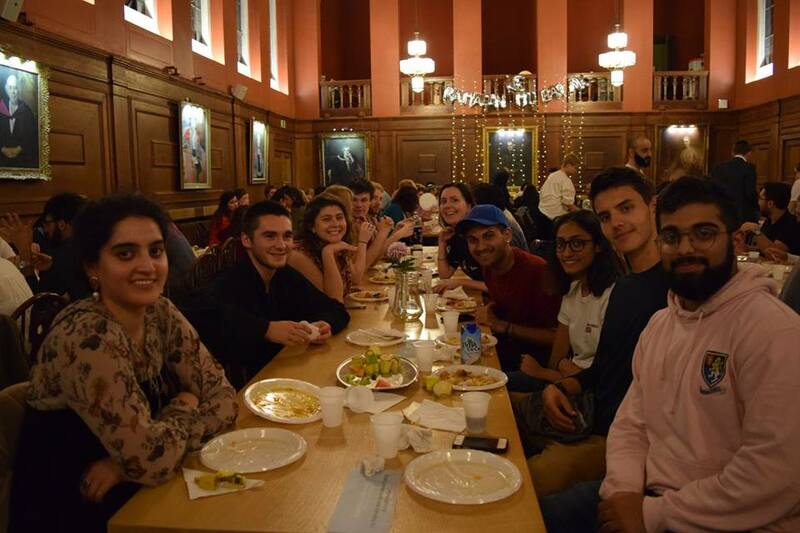 Additionally, our ISoc is a founding member of the Oxford Culture Hub, a community of societies dedicated to cultural exchange and mutual empowerment.